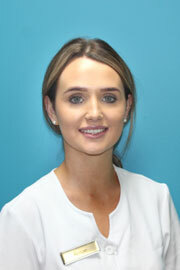 All of our dentists are graduates of Australian dental universities and Australian trained. This is important as our training and education are to Australian standards, with all of our dentists and staff being friendly, professional and approachable. We are not a corporation - we are family-operated, which means that you can be sure that our dentists and support staff have high standards of care. We care about our patients as part of our large dental family. We welcome any feedback, as we want to make sure you have a great experience at the dentist! 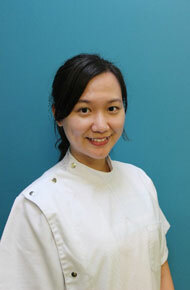 Dr Belinda practices general family dentistry, with focus on preventative and pain-free dental care. 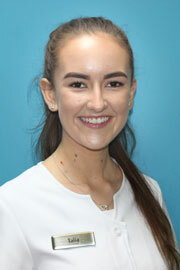 She has a gentle, caring and understanding approach towards all her patients. 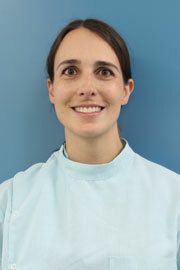 Dr Belinda received Honours in Dentistry and keeps up-to-date with dental research and developments. Being a mum, she completely understands how busy it can be to find time to look after your teeth, so aims to make dentistry easy and affordable for everyone. Dr Erinna has a gentle and compassionate nature. She provides thorough and considerate care for patients of all ages. Her attention to detail and desire to deliver the best care for patients makes her a valuable member on our team. She is bilingual, speaking English and Chinese Mandarin. On the weekends, she likes exploring new eats around town and watching movies. 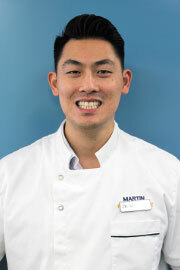 Dr Martin was trained at Sydney University and communicates well with patients and puts patient's interests first. 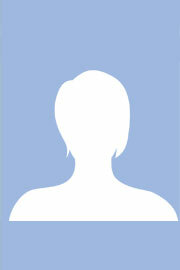 He practices all of general dentistry, and is very good at getting patients out of pain in a gentle manner. Dr Clare Compton is back from maternity leave, and we are so excited to have her with us. She takes her time with patients and explains all your questions so you are comfortable when you walk in the door. 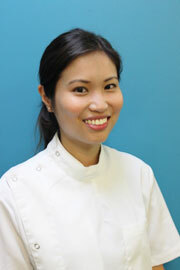 Dr Constance Ju has a very gentle and caring nature, and aims to put all patients at ease. She aims for all patients to have a positive experience at the dentist. Amanda is amazing with kids, having come from an early childhood education background. 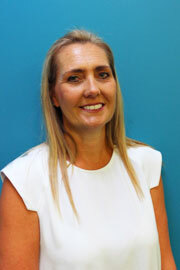 If you advise Amanda of any concerns you may have, she will look after you for a great dental experience at Wollongong Dental. She likes long walks and enjoying the natural beauty of Wollongong. Renae has obtained her dental assisting certificate and is committed to helping patients experience the best possible dental visit. Her gentle nature puts patients at ease, and her experience in the dental field means she is a valuable asset to the team! Talia is the latest friendly and enthusiastic addition to our team. When not having fun with dentists and patients at Wollongong Dental, she is enjoying the great outdoors with family and friends. Every effort is made to be honest and thorough to provide the high quality dentistry you need. We have two up-to-date fully equipped dental surgeries. Our very experienced dentists maintain continuous professional development through attendance at lectures and courses. We utilise the latest technologies, such as ultra-speed, low radiation digital x-rays. We are committed to high dental standards, professionalism and infection control, in order to provide you with a pleasant dental experience. As well as English, we can speak Chinese Mandarin. Please advise when booking if you require a Chinese speaking dentist.